The Sacrament of Confirmation completes the Sacrament of Baptism. If Baptism is the Sacrament of re-birth to a new life, Confirmation is the Sacrament of maturity and coming of age. God’s power of love is present when we have been confirmed by God's grace. Confirmation is a true sacrament instituted by Jesus and different from Baptism. It is administered by the bishop through the laying-on of hands and anointing with chrism accompanied by prayer. All baptised persons can and should be confirmed. The effect of the Sacrament of Confirmation is to give strength in faith. This Sunday, the 21st of October, the Yr 6 students will receive the gifts and the fruits of the Holy Spirit through the Sacrament of Confirmation. Please pray for them. 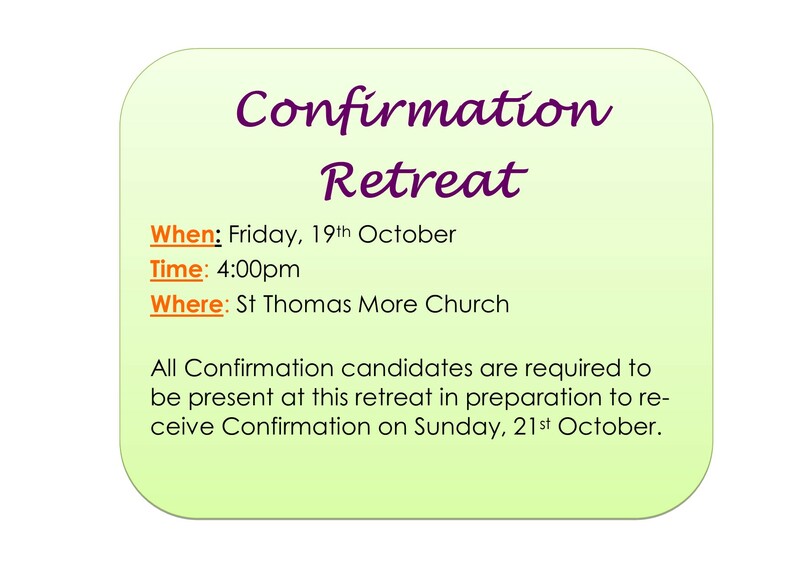 The Yr 6 Confirmation students have their retreat afternoon this Friday at 4pm, in the Church. Lord, You send out Your Spirit to touch the hearts of all people, so that they may believe in You and in Jesus whom You sent. Open their hearts to Your Spirit and bring to fulfilment the good work that You have begun in them. As we prepare these children for Confirmation, make each of us an instrument of Your love. Teach us to appreciate what is holy in others, and to be patient with what we do not understand. Deepen our faith in the Gospel and help us to pass it on by our example. We pray that You will continue to guide us and sustain us. Thank you to all parents for ensuring your child is wearing the correct uniform. It helps to set the standard and ensure all students start the day with a sense of belonging and acceptance. Many of our students will be playing in the Catholic Schools Netball Carnival at Calwell this Saturday. Thanks to Samantha Mance and Gwen Tarleton for their organisation. Thanks also to the parents who will be helping on the day. St Thomas More's Remembrance Day Liturgy – Friday 9 November: 9am in Holy Faith Hall. Welcome to Term 4! I trust you all enjoyed your holiday break with loved ones and are ready to begin another busy term. Our first hero of faith this term is David. His stories are found in the Books of Samuel 1 and 2. David was brave, courageous and centred in his faith. He knew that all things were possible when God was the centre of his life. David was born around born in 907 BCE. He was King of Israel for 40 years! David was a shepherd boy who protected sheep from wolves. Even though David was young, he was BOLD and full of FAITH. David would spend time each day in PRAYER and MEDITATION, praising God for all things. David built a temple in Jerusalem to worship God. David was very musical, playing the harp and writing poems and songs worshipping God. David was a humble man who knew that all things were possible in God who strengthened him. His loyalty and love of God, allowed him to rule with compassion, gratitude and justice. 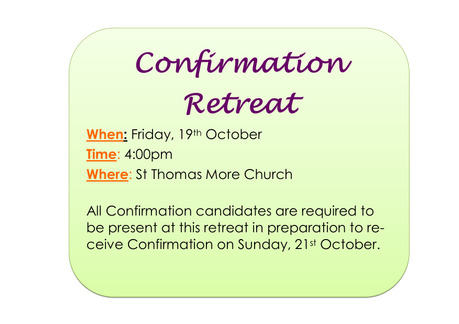 This Friday, Year 6 students will be participating in a Confirmation Retreat, and on Sunday will be confirmed. Please keep these students in your paryers. I wish you all a very happy and peaceful week ahead. Lunchtime craft and deployment groups will commence in Week 2. Please let me know if your family has a Defence parent away (including for short courses etc) and your child would like to attend the Deployment Group. St Thomas More's Remembrance Day Liturgy – Friday 9 November (Term 4 Week 4) at 9am in Holy Faith Hall. Info Official opening by Andrew Leigh MP, Member for Fenner. 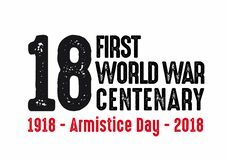 Records the participation of the Hall district diggers in the triumphs of 1918 and the euphoria that accompanied the end of hostilities. It also records the difficulties of repatriation and adjustment to civilian life. An individual case management service for childcare placement is available to support ADF families when they move to a new area or change their work or care arrangements, such as when a serving member returns from maternity leave. Specialist early learning staff from Mission Australia negotiate with all local registered childcare providers, including family day care and before and after school care, to ensure childcare is tailored to individual family circumstances. The service provides parents with options to allow them to decide which childcare service best suits their family. It is available to all Defence families across Australia. The placement assistance service is free. Normal childcare fees will apply for any options selected by families. Call the all‐hours Defence Family Helpline on 1800 624 608 or email defencefamilyhelpline@defence.gov.au or contact Mission Australia on 1800 757 343 and press 1, then 2 following the auto prompts. Info Opportunity for serving and ex-serving Defence Force members to meet with representatives from a variety of industries that are looking to employ those who have served in the Australian Defence Force or a national security agency. For further information and to register your interest please email employment@soldieron.org.au . Info Call out to all keen rowers (novice and experienced) in the Canberra area for this year’s Corporate Rowing Challenge. Participants will learn to row in eight‐oared boats. Experienced coaches & coxswains are provided along with all necessary equipment. What's Involved? DCO Canberra E-news is promulgated bimonthly via email. It includes handy information such as upcoming events, contact details for social groups and links to DCO resources. If you wish to be on the E-News mail out list, send a request to dco.canberra@defence.gov.au . Alternatively, ‘like’ the DCO Facebook Page to receive information and updates. Our next Mini Vinnies meeting will be held on Friday, 2 November. We will be organising our activities for Term 4. - Encourage research, discussion and action to address these problems, including action by individuals, communities, organisations and governments. The Pens Against Poverty Writing Competition is coordinated by Anglicare and is an official acitivity of Anti-Poverty Week. It aims to heighten empathy among readers and writers on the topic of poverty. The theme for this year is ‘On the Edge’. Three St Thomas More’s students submitted well-constructed and thought-provoking poems for the competition. Well done to Eva Davidson (Year 5), Lindsay Holmes (Year 6) and Ava White (Year 3) for dedicating your gifts of creativity and good-heartedness towards the global social justice issue of poverty. The helpless cries of children, ringing in your ears. Sleeping on hard ground, park benches, cold cement. Give them water and hold them close. Take them away from the edge. The edge of despair, the edge of sadness, the edge of hunger and thirst. Give them the help that they deserve. When did their life become less valuable than yours? taken into the willing, loving arms of a family. Worrying when the next decent meal will come. This is what goes on in their heads on all those cold, sleepless nights, spent worrying. Dirty or not, they are people! This world is out of sight to them. They do not often see a good meal. They do not often see clean water. Many must rummage through bins, to find breakfast. Hoping to scavenge a crumb or two. This is the way they live. It is not fair. We must help out. Let’s altogether bring them away from the edge. The ACT Government is currently responding to an incident involving two cane toads found in Rosenthal Street in Campbell. It is thought it is a contained incident and the cane toads were most likely accidentally transported to Canberra via a vehicle travelling from Queensland. It is highly unlikely cane toads will establish a population in the ACT due to Canberra’s colder climate. However, if there are any others they do pose a threat to native and domestic animals so we are treating it seriously. Staff from ACT Parks and Conservation Service have visited residences near where the cane toads were found and are searching the surrounding area. You can also visit www.environment.act.gov.au/cane-toads for more information. 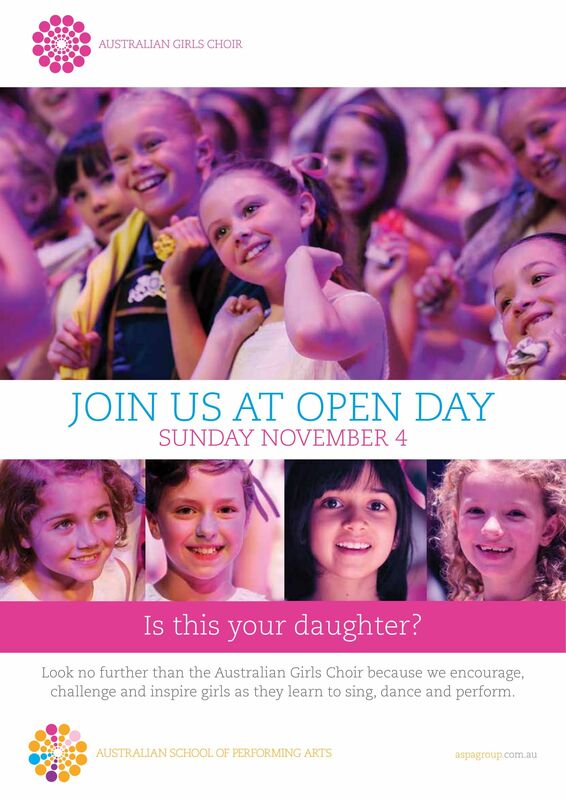 ALL GIRLS are invited to visit their local guide unit and find out what guides get up to. Guides have FUN indoors and outdoors, learn new skills and make new friends. Guides is for girls aged 5 –18 yrs. Local guide units meet once a week at the Guide halls in Lister Cres, Ainslie and Clianthus St, O'Connor. An introductory level program for children (boys and girls) from 5-7 years old. A game based entry level program for children (boys and girls) 8 and 9 years old. Commences on Friday 19 October. From Under 10s to Under 13s. Games are played throughout North Canberra. Under 11s Division 1, Saturday morning games commences Saturday 13 October. Under 12s Division 1, Saturday morning games commences Saturday 13 October.